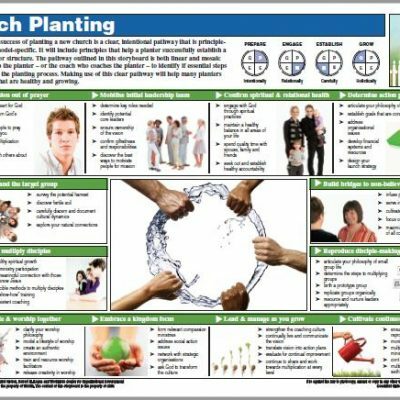 Storyboards provide a visual “line of sight” through a development topic. 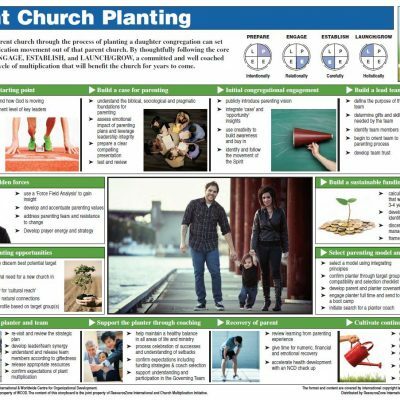 This ministry-specific storyboard on Church Planter Pathway addresses the following Development Outcomes and Learning Objectives. 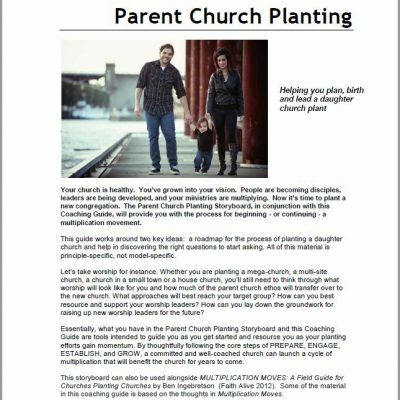 Prepare potential leaders to grow spiritually and competently in a local church/ ministry. Help potential leaders to focus on connecting with their wider movement. 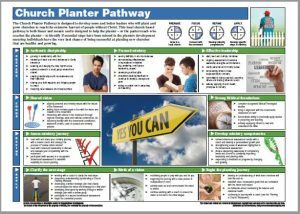 Develop the appropriate skills necessary to assess and develop potential planters. 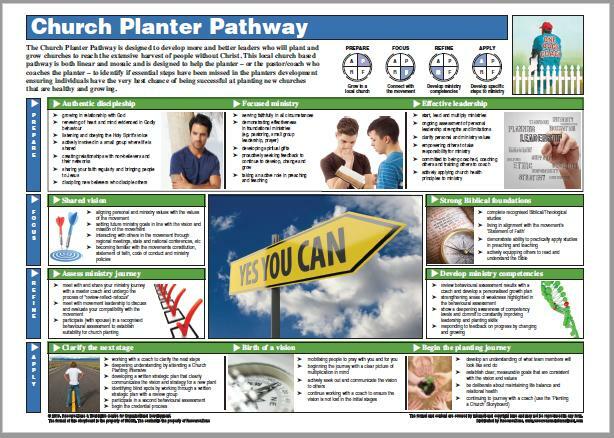 Ensure planters develop the specific steps necessary for planting.